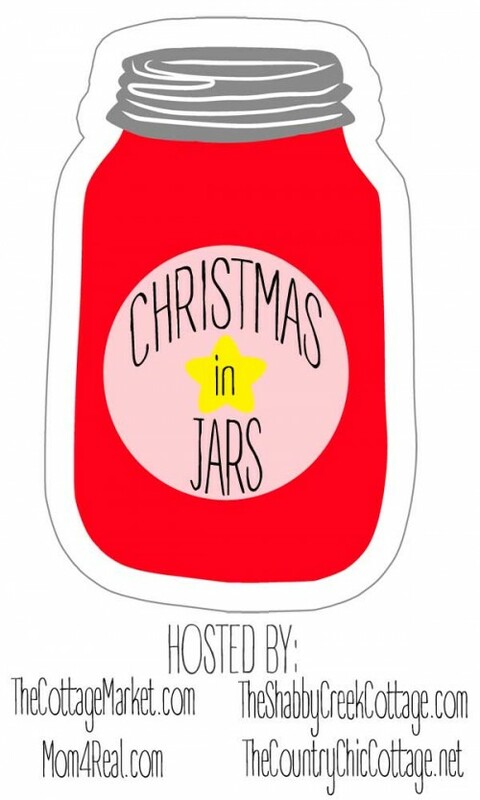 This week, I’ve joined some of my blog buddies to bring you tons of Mason Jar Gift Ideas for Christmas, and today, we are inviting anyone else who has fun ideas for Christmas in Jars to share your ideas too…or you can just come on over and see what everyone else is sharing and maybe get some new ideas! Giving gifts in jars is sooo much fun and special…who doesn’t love a homemade gift? 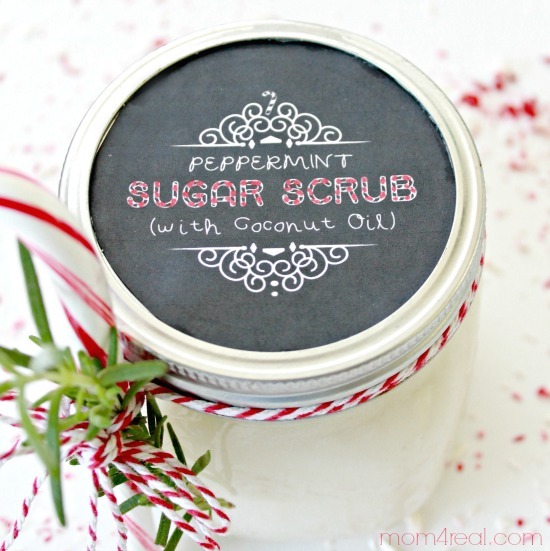 This week, I’ve shared two mason jar gift ideas so far…this Peppermint Sugar Scrub and…. 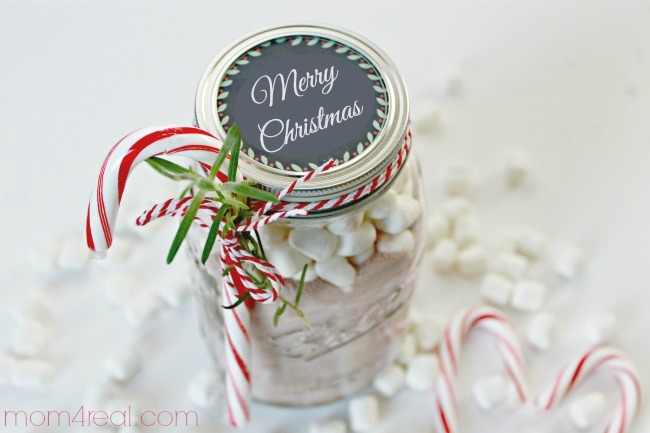 This Hot Cocoa Mix In a Jar … both have printable labels that you can use if you make them! Now…onto more fantastic ideas…you can link up any Gifts In Jars you have made or just check them out and get ideas! Great idea Jess (and pals) ;) Love your hot chocolate mason jar idea. I pinned that the other day.. love all the other ideas too. Mason jars are so stinking cute! !